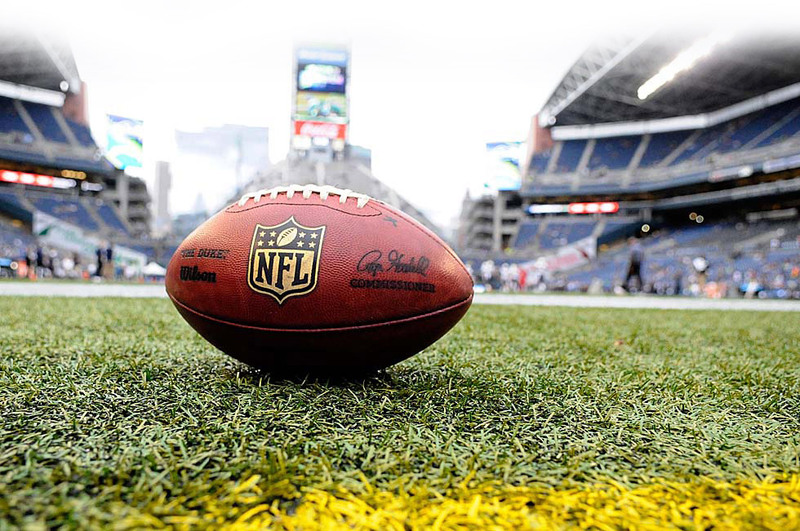 Welcome back NFL, we missed you oh so much. In a fitting return to the field, Seattle opens its title defense -- after a 43-8 defensive clinic and general TKO'ing of the top-ranked Broncos offense in Super Bowl XLVIII -- against the Packers, a team with a legitimate shot to replace Peyton Manning's crew as the No. 1 offense this year. Their first test will be a difficult one: Seattle returns the primary pieces from one of the all-time great defenses in NFL history. Rotational guys like Red Bryant, Chris Clemons and Walter Thurmond are gone via free agency, but the Seahawks are so calculated at structuring their roster with young talent that they have sufficient replacements. Byron Maxwell and Richard Sherman are a pretty good corner tandem though: the same one who started the Super Bowl. Michael Bennett and Cliff Avril -- two free-agent signings from a year ago, with Bennett brought back into the fold on a big new deal this offseason -- will start at defensive end. Bruce Irvin, who terrorized the Packers in their 2012 meeting, is recovering from offseason hip surgery and was activated off the PUP list, returning to practice on Labor Day. If he suits up, he's an X-Factor on the pass rush (click that "terrorized" link to see why). Just how good was Seattle last year? Richard Sherman and Co. are in the discussion with the 1985 Bears, 2000 Ravens and Pittsburgh's Steel Curtain from the '70s as all-time great defensive units. The Seahawks played in a more pass-friendly environment and still put up eye-popping numbers. Consider this sort of bizarre notion: The Buccaneers were the NFL's worst offensive team in 2013, producing 277 yards of offense per game and 4.5 yards per play. But those numbers would've been pretty good vs. the Seahawks. They surrendered 273.0 yards per game and 4.4 yards per play. Playing the Seahawks meant opposing teams' offenses went into Greg Schiano-powered Buccaneers mode. Crazy. The Seahawks were so good in dominating the Broncos in the Super Bowl that the league -- quite literally -- changed the rules to make things even easier for offensive players in the passing game. 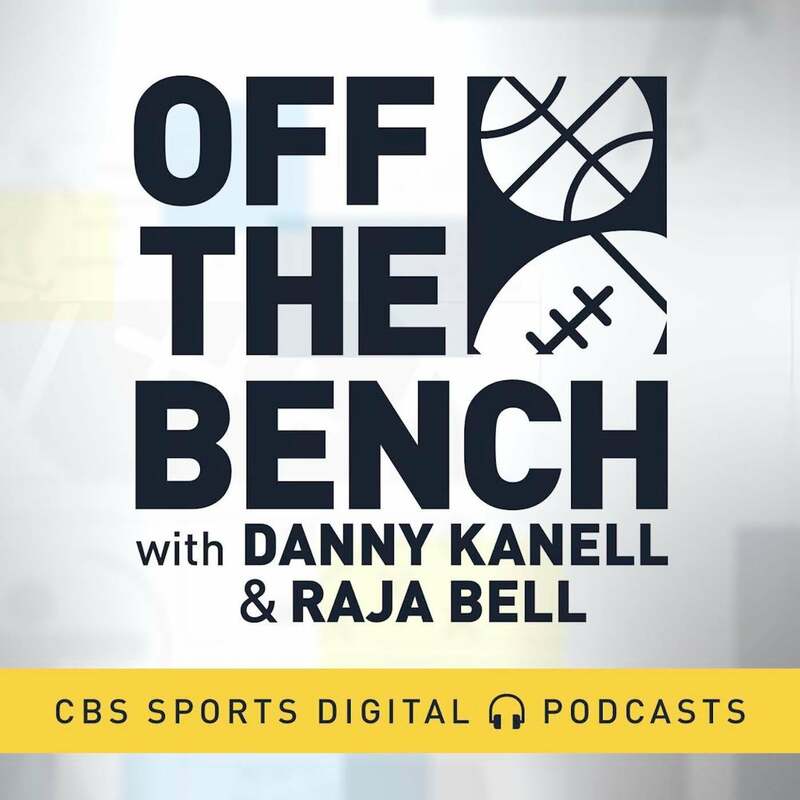 Meanwhile, Green Bay's up-and-down 2013 was punctuated by an offense that struggled last season as a whole (16th according to Football Outsiders), but that was largely because of Aaron Rodgers' injury. The final tally: 8-8-1. A dramatic late victory against the Bears in Week 16 and another sub-par playoff performance against the 49ers later, the Packers' season officially fizzled out. With a healthy Rodgers, Green Bay's offense has the potential to explode in 2014, particularly with their cranked-up, no-huddle offense and the new defensive holding rules in place. Those same rules are putting the Seahawks defense in refs' scopes this year. Despite an impressive penalty-free performance this preseason, Pete Carroll's defense will be challenged to repeat their performance with the refs slinging nylon around the field at a record rate. Seattle began 2014 favored over the Packers by the same number of points (6) they were underdogs by when the Super Bowl kicked off. An impressive performance by the Green Bay offense during the preseason -- Rodgers looked sharp, Eddie Lacy ran well and the offensive line looked in capable shape to run the no-huddle -- pushed the line a hair toward the Packers and it currently sits at Seattle -6.5 as of Wednesday. The over/under creeped up a point and a half as well (from 45 to 46.5), which puts it a tic under the Dolphins-Patriots game. Clearly a sign oddsmakers are respecting Seattle's home-field edge and defense despite the new rules. Also, when it comes to big point totals, keep this mind: Seattle in recent years simply doesn't crank up the offensive pace. It's incredibly efficient, but not a quick-strike offense despite the Super Bowl memories remaining fresh in our mind. But -- and there's always a but -- it's worth noting just how much better Russell Wilson looked this preseason. If Wilson -- who doesn't feel like a “young” quarterback -- takes a leap this year, Seattle could, in theory, explode on offense. Green Bay could see a cranked-up offensive output this year as well. Rodgers running the no-huddle will only mean more and more plays for the Packers and more and more scoring opportunities. The Seahawks faced a whopping six spreads of 10 points or higher during 2013, including the playoffs, making their ATS cover skills even more impressive. After manhandling the 49ers early on with a low spread, Vegas woke up and gave Seattle nearly a 20-point spread against the Jaguars the following week. It wasn't nearly enough. Seattle couldn't cover against the Titans (-13.5) a few weeks later or the Buccaneers (-16) either, but took care of business against the Vikings (-12.5) and later the Rams (-10.5). It pushed the Saints (-8) and covered against the 49ers (-3.5) at home in the playoffs, which gives it a tidy little four-game ATS streak, dating back to Week 16. This year is the fifth in a row with a Super Bowl champion opening up a title defense on a weeknight. The defending champs are 2-2 straight up in those games and 1-2-1 against the spread. The over/under record isn't any more telling: It's 2-2 the last five years as well. Somewhat notable is the ridiculous way the Broncos/Ravens last year (76 points, over/under 45.5) and Packers/Saints in 2010 (75 points, over/under 48) blew the line out of the water. I expect the game to creep past the over, but a repeat of last year's Broncos opener eruption? Not quite. 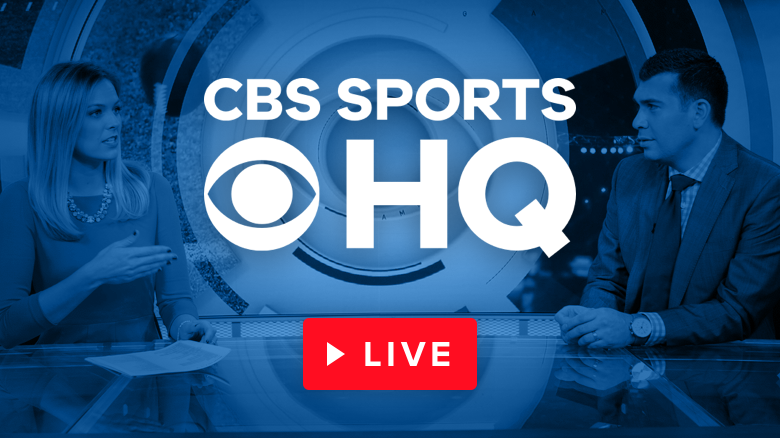 Here's a prop that I'm warming up to: Aaron Rodgers +1000 to throw more than 400 yards (Sportsbook.org). Rodgers has been largely exceptional in season openers. 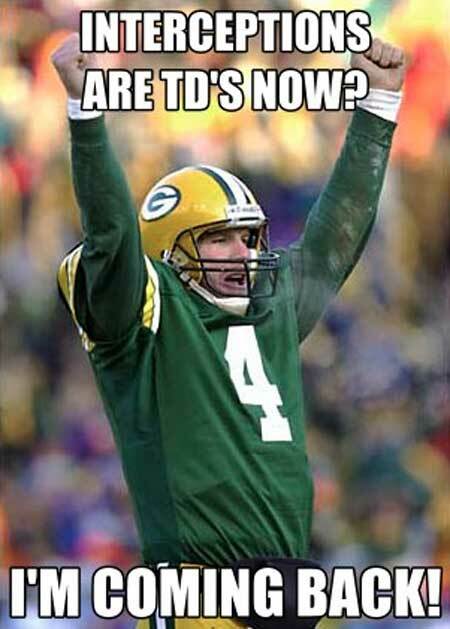 Since taking over for Brett Favre, he's started six season openers and tallied the following stats. He's come out firing the last three seasons and if the new rules become a factor Thursday night and the wind remains relatively calm, there's a decent chance he tops the 400-yard mark. Here's how our fantasy experts, Dave Richard and Jamey Eisenberg, have the key player ranked going into the game (PPR format). Kinda wild that Rodgers, a bona fide top QB pick, is projected to have the same total as Russell Wilson, a QB largely undrafted in 12-team leagues. Full Week 1 projections for PPR and standard scoring can be found here. Green Bay guy I'm keeping an eye on: Rookie tight end Richard Rodgers. It's looking like Rodgers will get the start for the Packers. Tight ends led their teams in receiving yards five times last year when playing the Seahawks, including the seemingly WTF stat line from the Texans in Week 4, when Owen Daniels and Garrett Graham torched the Seahawks for 11 catches, 141 yards. When these two teams played in 2012, Rodgers was sacked a eight times in the first half. Coming on the heels of 2013's defensive clinic, it's easy to forget that it was this game that served as a coming-out party for the Seahawks defense we all know. Going back to watch the film, things are indeed ugly, particularly in the first half before the Packers began leaning on the run and mixing in some no-huddle. That was with a washed-up Cedric Benson. But what stood out to me looking back at the Packers' offensive film this week was how smothered the Packers receivers were in Seattle. Jordy Nelson in particular was wiped out by the Seahawks secondary, catching just two balls for 19 yards. It's the simplicity of how Nelson -- and the rest of the Packers wideouts -- were eliminated from the game plan that should worry Green Bay. The Seahawks set the tone early, bringing just three rushers on a third-and-10 and putting Sherman on an island against Rodgers' top target. Nelson didn't get open and it didn't matter. Bruce Irvin destroyed Bryan Bulaga on a power rush for the Seahawks' first sack of the game. One of the few times Nelson did get free, Rodgers' tendency to look in a different direction -- and the amount of pressure he received -- caused him to miss Nelson. He dropped a back-shoulder dime over the top of Brandon Browner to Greg Jennings but the corner broke it up. Because of the Seahawks' pressure on Rodgers early and because Sherman was on Nelson like a glove, the opportunity for a big gain was missed. It was the rare play where Nelson was actually open and there wasn't substantial pressure on Rodgers (though he was standing in his own end zone). When a quarterback doesn't believe his receivers will be open and he's expecting to get hammered by the defensive line, an offense can get out of sync pretty quickly. Nelson played 54 snaps against the Seahawks in Week 3 (per NFL data as well as my own count). The low snap count was a result of the Packers' decision to emphasize the run in the second half. 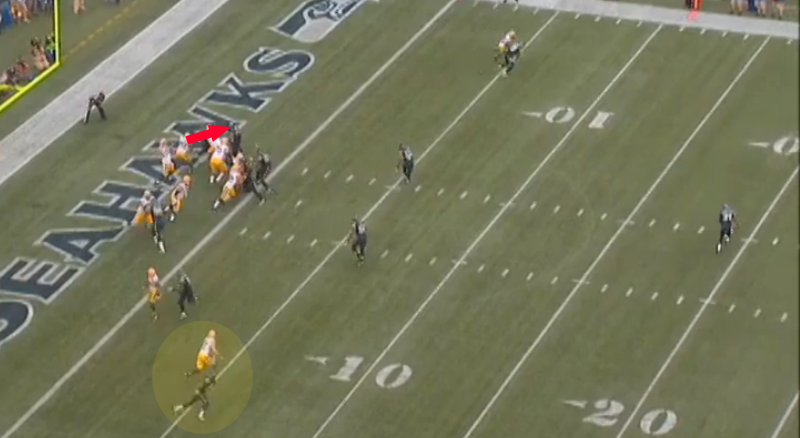 Of those 54 snaps, Sherman was on Nelson for 31 of them. Nelson would see just three targets, catch two balls and wouldn't be much of a factor. The Packers badly need him to beat his man more often in order to find a better result. Technically it's on-field obnoxiousness, but the storyline still lingering over this game is a stolen victory by the Seahawks two years ago that ended the referee lockout. 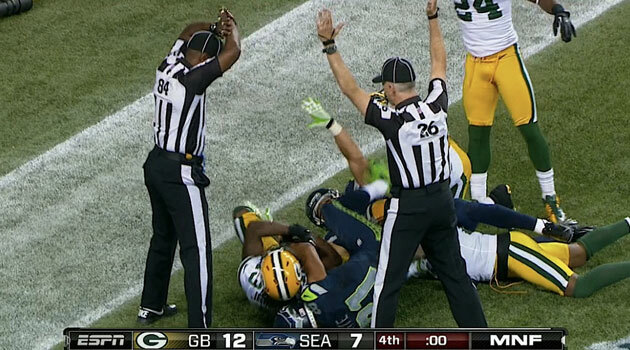 In what became known as the “Fail Mary,” a last-second throw by Russell Wilson to Golden Tate was intercepted. 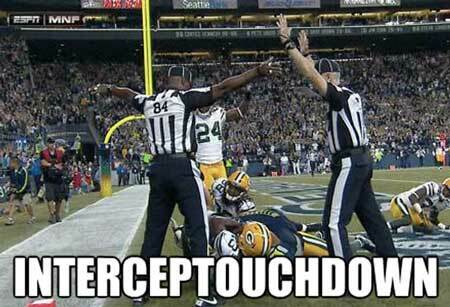 Except the replacement refs weren't entirely sure what happened and managed to completely botch the call. It feels like more than two years ago and it has little bearing on this game, but expect plenty of coverage for the Fail Mary, given it was the last time we saw the Seahawks and Packers square off. Things got, well, crazy after the catch. Packers guards T.J. Lang and Josh Sitton took to Twitter and went off. RT @jsitton71: That was bulls**t. This is getting ridiculous! The NFL needs to get the refs back bfr we strike and they make no money! 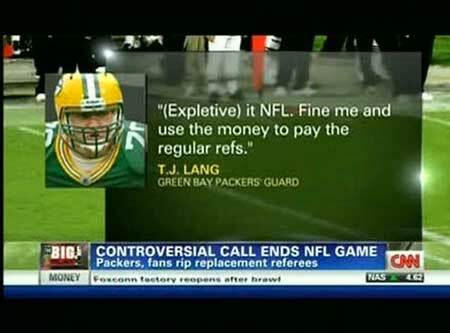 TJ Lang's follow up: RT @TJLang70: F*** it NFL.. Fine me and use the money to pay the regular refs. RT @jsitton71: The nfl needs to come to gb and apologize to us for f***ing us! These refs r bums! 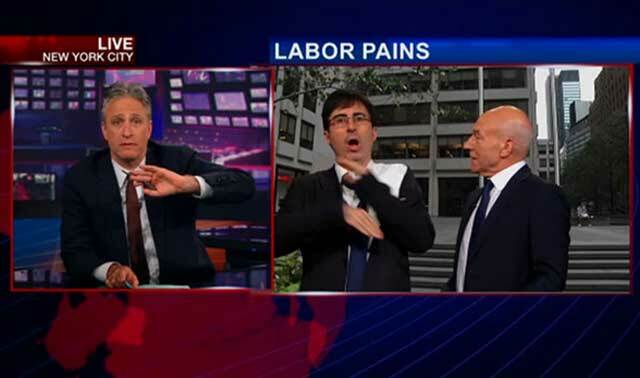 Or perhaps you need your sports incidents hitting The Daily Show to justify full-blown national coverage? Everyone was talking about this. The actual final throw feels like it was far more than two years ago. Despite the circus, Rodgers and the Packers eventually made the playoffs, although only as a wild card. The Seahawks would make the playoffs too and fell short of the Super Bowl. But 2012 was clearly a momentum-building season for the Seahawks and few people really remember at this point what a coming-out party this Monday Night Football game was for the defending champs. Russell Wilson was still a rookie when he marched the team down the field for the game-winning touchdown pass at a time when people were still calling for Matt Flynn to rescue the troubled offense. The performance put Seattle's defense -- and stadium -- on the map, too. Everyone knew the players hit hard and the fans screamed loud, but the impact those two factors would have moving forward was just starting to become realized. It's easy to forget now just how riled up the entire country was over the referee lockout. Heading into this season opener, we'll once again have the spotlight on the refs, who are tasked with keeping a much closer eye on defensive holding. Get ready. Seattle's offense is substantially more explosive than it was when these two teams faced off in 2012. It wouldn't be shocking to see offensive coordinator Darrell Bevell reach into his bag of tricks, particularly with Percy Harvin in the mix. 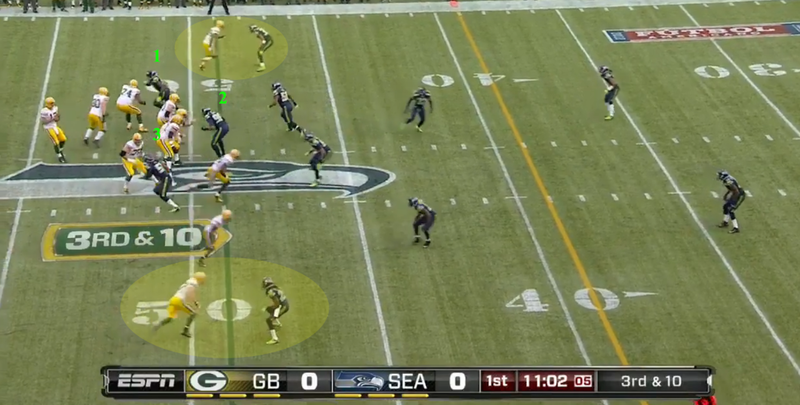 I want Russell Wilson and Percy running the read option out of the backfield. Just once. Please. Seattle's going to score. But so is Green Bay. 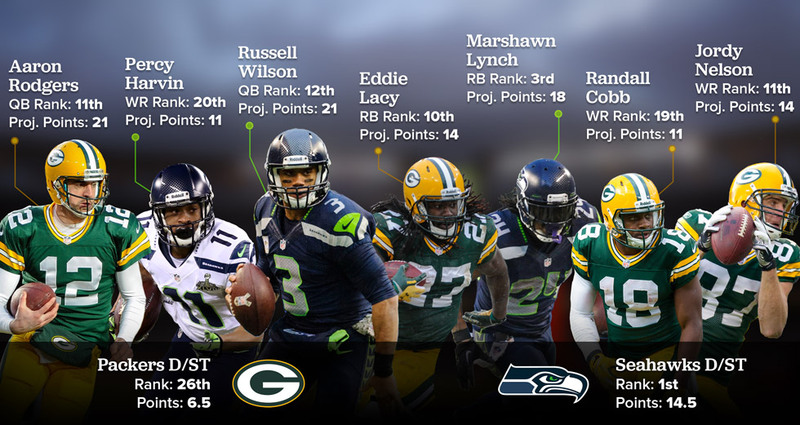 If anyone can wash out Jordy Nelson and Randall Cobb, it's the Seahawks defense. But stopping Eddie Lacy and an improved offensive line won't be easy this time out. 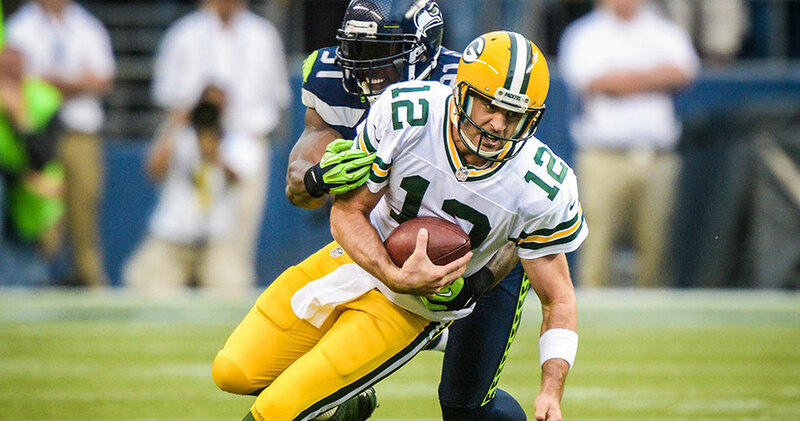 Green Bay understands it can limit the Seahawks' defensive dominance with an early rushing attack mixed in with no-huddle plays. Still, home-field advantage is too much. Seattle comes out on top, but not by much.